Ji is a recipient of the Bonderman Fellowship offered to a maximum of four graduating seniors from the University of Michigan every year. The fellowship grants 20K and requires solo travel to a minimum of six countries in two non-western regions of the world over eight months. Ji was born in Guangzhou but grew up in Michigan. She enjoys challenging herself and trying unfamiliar things. Her desire to understand the physical Earth led her to pursue a bachelor's degree in earth and environmental science. 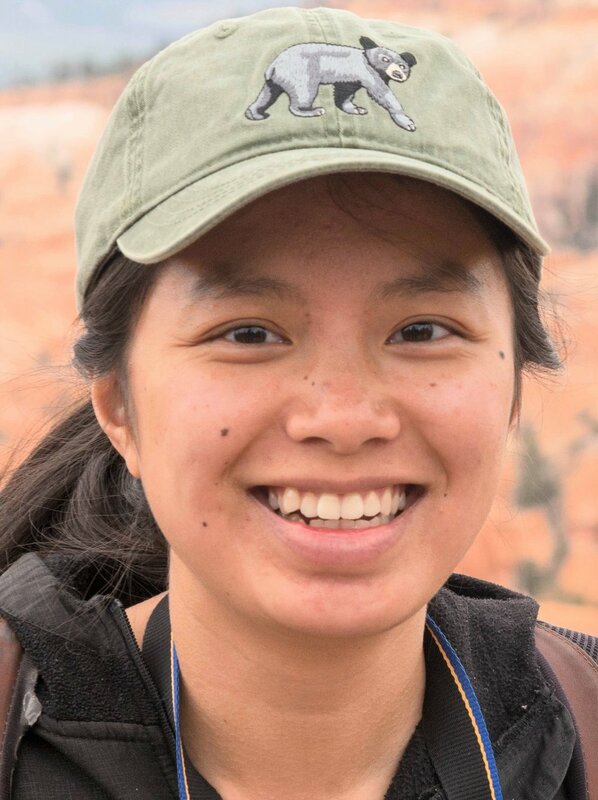 Ji has spent summers in between semesters exploring the United States by pedaling a bicycle from Ann Arbor to Lake Tahoe and along the Pacific coast from Seattle to San Diego. Ji hopes to inspire people to go out there and do crazy things! The 2017/2018 itinerary included India, Nepal, Malaysia, Thailand, South Korea, Greece, Hungary, Morocco, and Mongolia. Ji will be packing a sense of wonder as she continues through the world. The Bonderman Fellowship originated in 1995 through a generous donation by David Bonderman to his alma mater, the University of Washington. The idea of an unstructured travel and solo, study abroad fellowship came from Mr. Bonderman's own experience as a Sheldon Fellow after receiving a degree from Harvard Law School. Then in 2013, Mr. Bonderman's daughter decided to bring the Bonderman Fellowship to the University of Michigan. A generous donation to the Center for Global and Intercultural Study made it possible for the first cohort of maize and blue Bonderman fellows to embark on journeys of their own in 2014. The open ended nature and focus away from academic origins allow the fellowship to be a catalyst for new perspectives. Though every experience is unique, every fellow shares a mission of growth by challenging predispositions and transforming personal conventions. Stephen Dowker, Jamal Jenkins, Kelly O'Donnel, and Ji Ye make up the 2017 cohort of Bonderman fellows from the University of Michigan. For more information on the fellowship or the application process, please visit the MCompass page.